This is a wonderful work of reference, Graham. 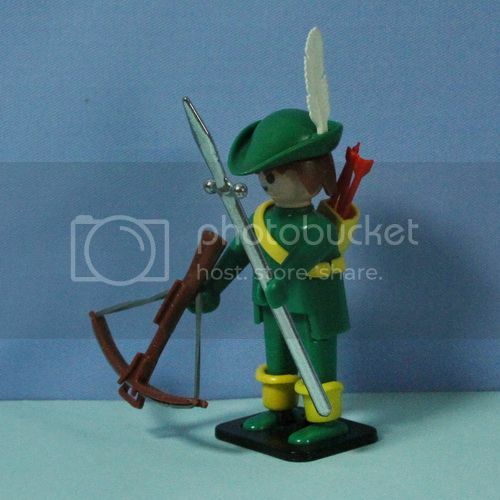 But the above cannot be Robin Hood with a crossbow. He was certainly a longbow man. This is great great to see. Me and my sister got some 33 out of 59 sets. In those days it was hard work to save money for Playmobil. So I quess we enjoyed it even more. And It sure brings backs a lot of memories. Thanks a lot GrahamB.